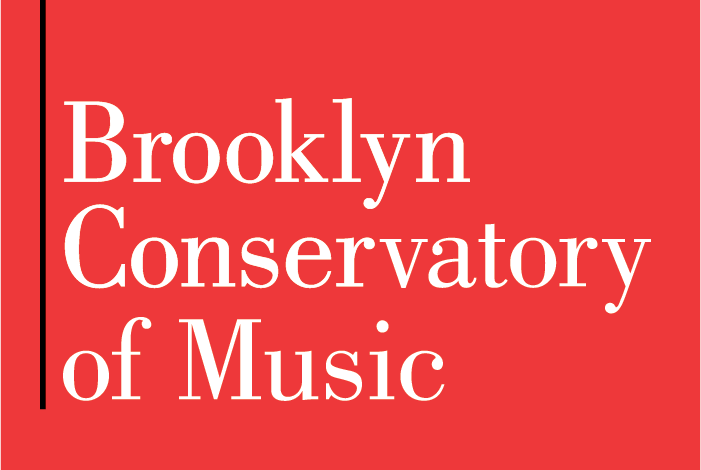 Directed by acclaimed Broadway music director Jeff Klitz, this workshop focuses on finding the unique flavor and feeling that only you can bring to the songs you sing! 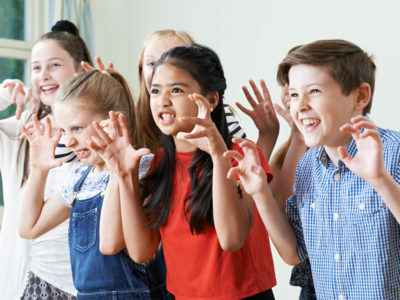 For our youngest singers, this introduction to classic musical theatre repertoire combines fun music theatre games, music skills, and choreography. 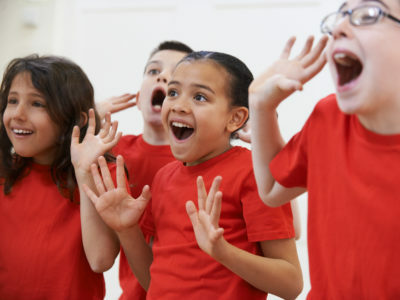 Young performers learn proper singing technique—including breath control, posture, and diction—while exploring classic and contemporary music theatre repertoire.